Do you like Total Wreckage? Share it with your friends. 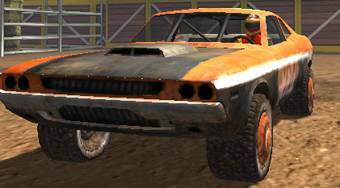 Total Wreckage - become the champion of a demolition derby.